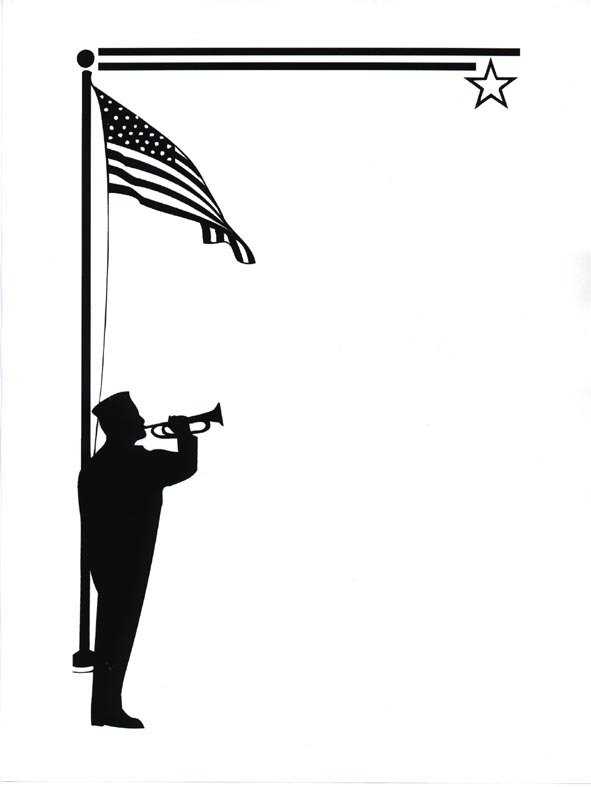 Of all the military bugle calls, none is so easily recognized or more apt to evoke emotion than the call Taps. The melody is both eloquent and haunting and the history of its origin is interesting and somewhat clouded in controversy. 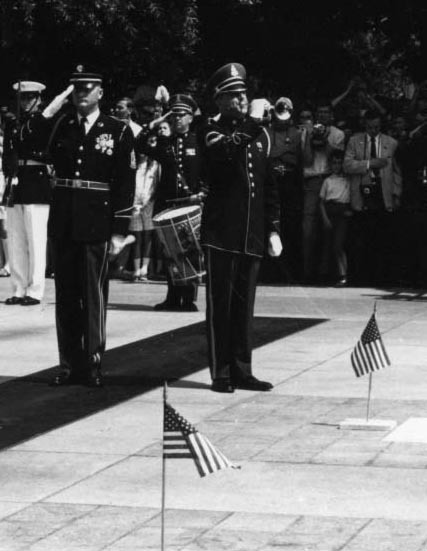 In the British Army, a similar type call known as Last Post has been sounded over soldiers’ graves since 1885, but the use of Taps is unique to the United States military, since the call is sounded at funerals, wreath-laying and memorial services. Taps began as a revision for the signal of Extinguish Lights (Lights Out) at the end of the day. Up until the Civil War, the infantry call for Extinguish Lights was the printed in Silas Casey’s (1801-1882) Infantry Tactics and other manuals, the music which had been borrowed from the French. 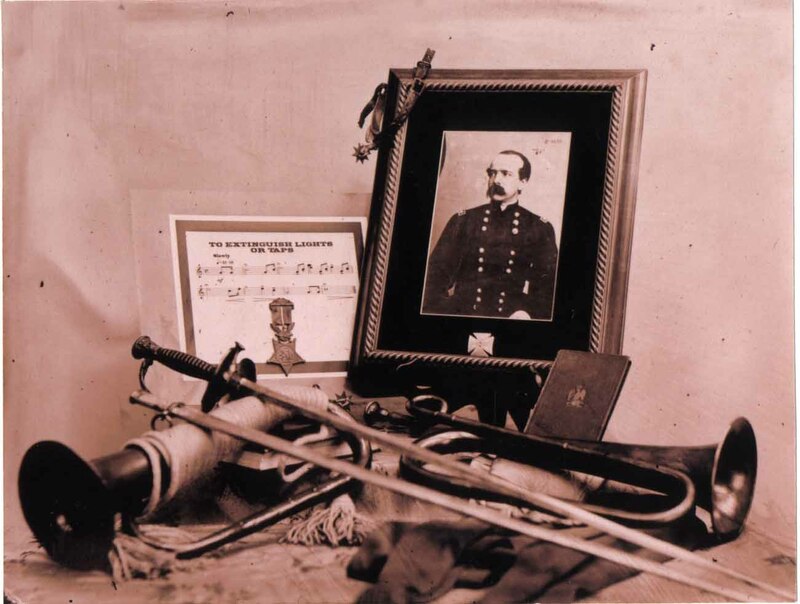 The music for Taps was adapted by Union General Daniel Butterfield for his brigade (Third Brigade, First Division, Fifth Army Corps, Army of the Potomac) in July, 1862. Daniel Adams Butterfield (1831-1901) was born in Utica, New York and graduated from Union College at Schenectady. 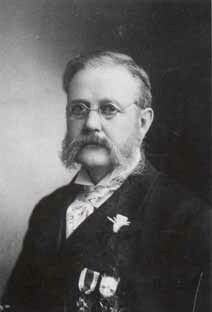 He was the eastern superintendent of the American Express Company in New York when the Civil War broke out. 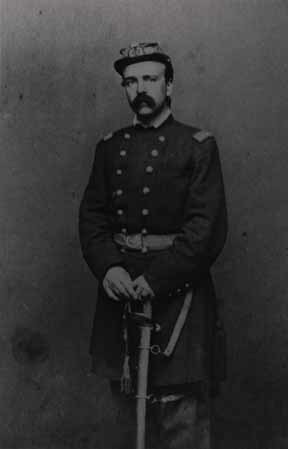 A Colonel in the 12th Regiment of the New York State Militia, he was promoted to Brigadier General and given command of a brigade of the 5th Corps of the Army of the Potomac. 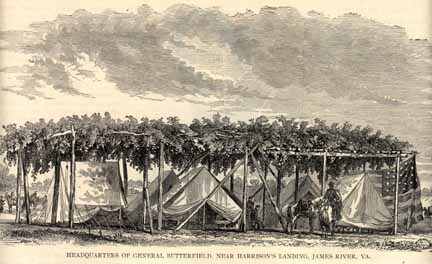 During the Peninsular Campaign Butterfield distinguished himself when, during the Battle of Gaines Mill and despite an injury, he seized the colors of the 83rd Pennsylvania and rallied the regiment at a critical time in the battle. He was awarded the Medal of Honor for that act of heroism. 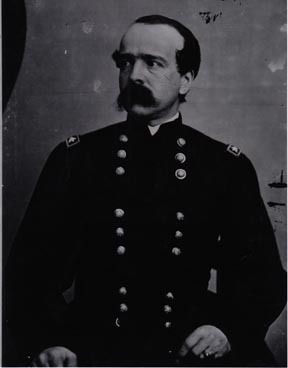 As the story goes, General Butterfield was not pleased with the call for Extinguish Lights, feeling that the call was too formal to signal the days end, and with the help of the brigade bugler, Oliver Willcox Norton (1839-1920), wrote Taps to honor his men while in camp at Harrison’s Landing, Virginia, following the Seven Days battle. These battles took place during the Peninsular Campaign of 1862. The new call, sounded that night in July, 1862, soon spread to other units of the Union Army and was reportedly also used by the Confederates. Taps was made an official bugle call after the war. Kobbe was using as an authority the Army drill manual on infantry tactics prepared by Major General Emory Upton in 1867 (revised in 1874). 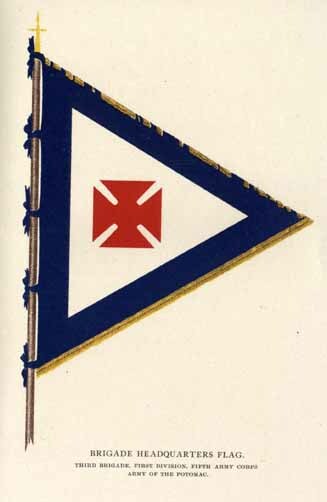 The bugle calls in the manual were compiled by Major (later General) Truman Seymour of the 5th U.S. Artillery. Taps was called Extinguish Lights in these manuals since it was to replace the “Lights Out” call disliked by Butterfield. The title of the call was not changed until later, although other manuals started calling it Taps because most soldiers knew it by that name. Since Seymour was responsible for the music in the Army manual,Kobbe assumed that he had written the call.Kobbe’s inability to find the origin of Extinguish Lights (Taps) prompted a letter from Oliver W. Norton in Chicago who claimed he knew how the call came about and that he was the first to perform it. 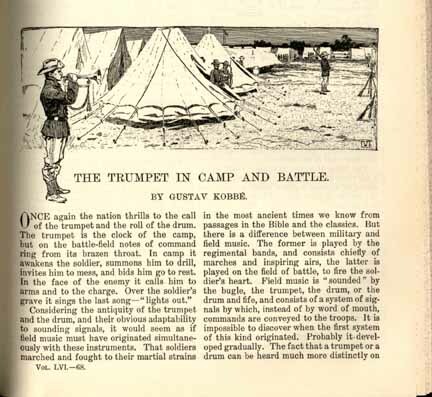 I was much interested in reading the article by Mr. Gustav Kobbe, on the Trumpet and Bugle Calls, in the August Century. Mr. Kobbe says that he has been unable to trace the origin of the call now used for Taps, or the Go to Sleep, as it is generally called by the soldiers. 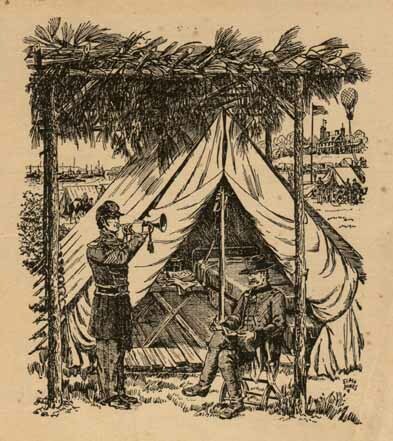 As I am unable to give the origin of this call, I think the following statement may be of interest to Mr. Kobbe and your readers… During the early part of the Civil War I was bugler at the Headquarters of Butterfield’s Brigade, Morell’s Division, Fitz-John Porter’s Corps, Army of the Potomac. Up to July, 1862, the Infantry call for Taps was that set down in Casey’s Tactics, which Mr. Kobbe says was borrowed from the French. On the surface, this seems to be the true history of the origin of Taps. Indeed, the many articles written about Taps cite this story as the beginning of Butterfield’s association with the call. Certainly, Butterfield never went out of his way to claim credit for its composition and it wasn’t until the Century article that the origin came to light. There are however, significant differences in Butterfield’s and Norton’s stories. Norton says that the music given to him by Butterfield that night was written down on an envelope while Butterfield wrote that he could not read or write music! Also Butterfield’s words seem to suggest that he was not composing a melody in Norton’s presence, but actually arranging or revising an existing one. As a commander of a brigade, he knew of the bugle calls needed to relay troop commands. All officers of the time were required to know the calls and were expected to be able to play the bugle. Butterfield was no different – he could sound the bugle but could not read music. As a colonel of the 12th NY Regiment, before the war, he had ordered his men to be thoroughly familiar with calls and drills. This entry was posted on Sunday, August 5th, 2018 at 8:05 pm	and is filed under Bugle Stories, Buglers Through History, History of Taps, History of the Bugle, News, TAPS150. You can follow any responses to this entry through the RSS 2.0 feed. You can leave a response, or trackback from your own site. I had always heard, and I’m sure I read somewhere, that the name taps also referred to “tap-to,” which signaled that that taps on the beer kegs were to be shut, or turned “to.” I do not find that information anywhere. Is there any truth to this?